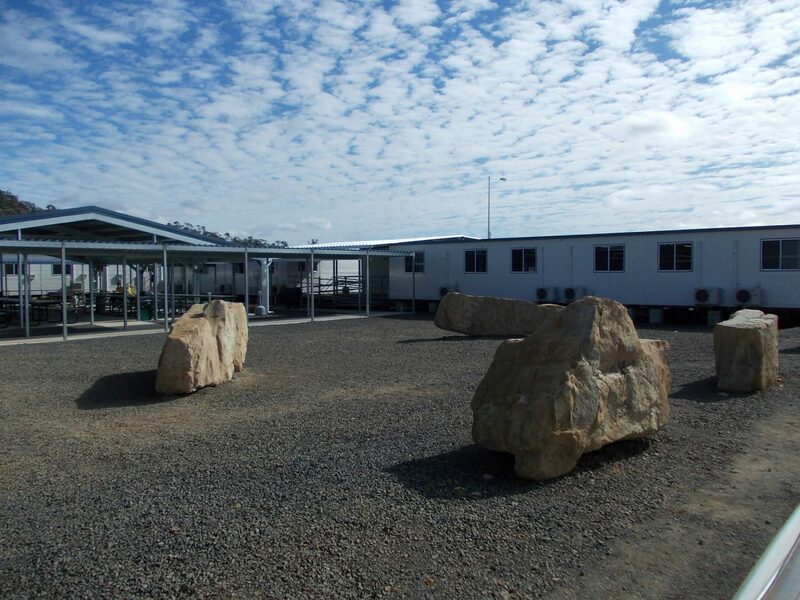 The FKG group was contracted to carry out the design, construction, civil and operational works for a 200-man camp at the Fairview gas fields near Injune. 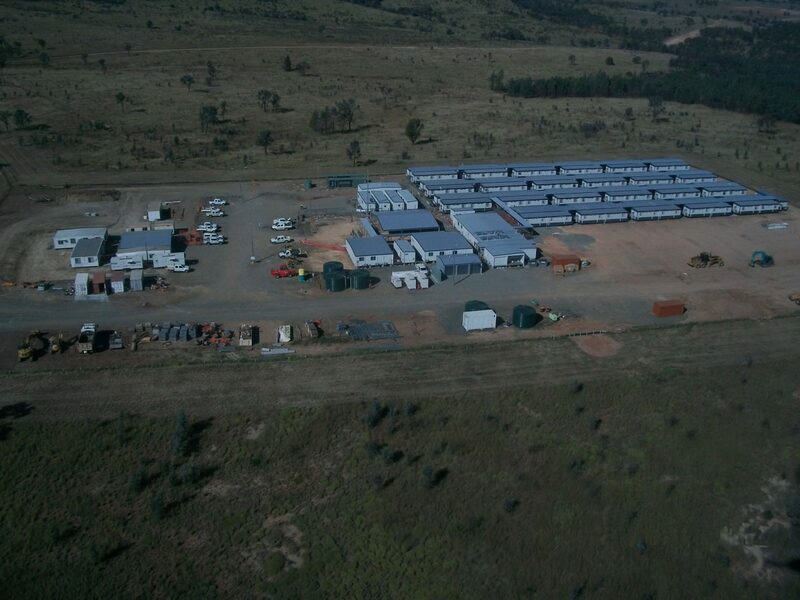 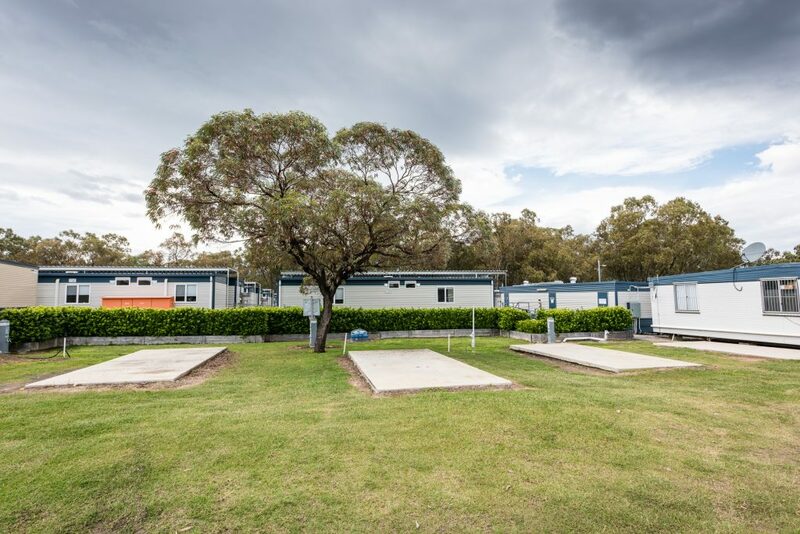 The 65,000m² camp was utilised by resource industry staff conducting infrastructure and extraction works for the region’s booming CSG sector. 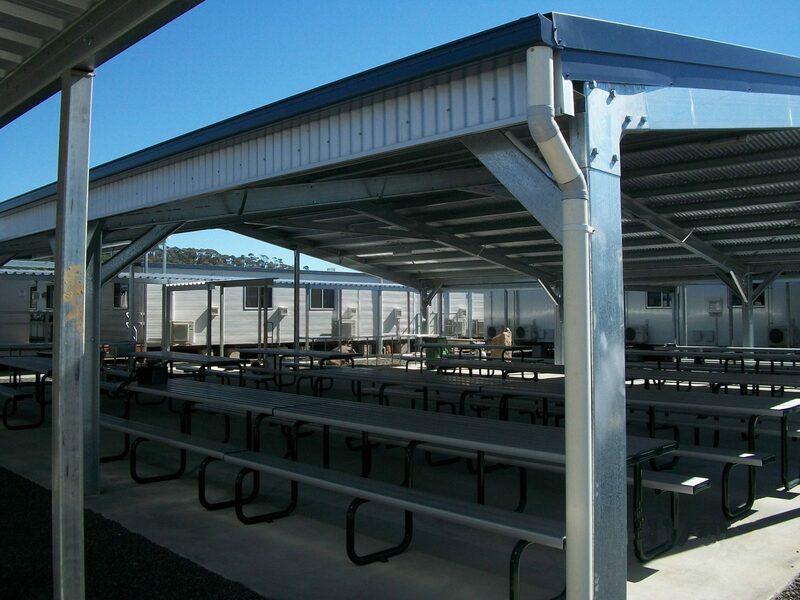 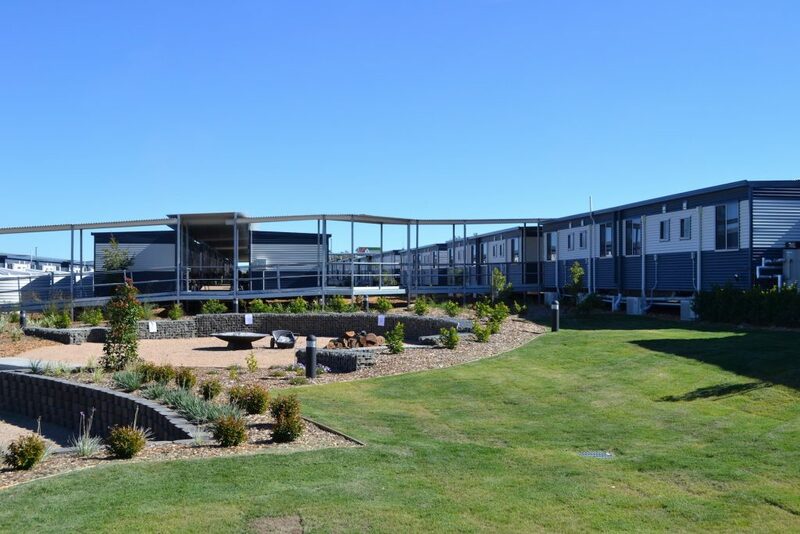 A variety of facilities were provided including a dining area, kitchen area, recreational area, office/reception area, laundry, first aid area, gym, site office, locker rooms, roads, car parks and accommodation. 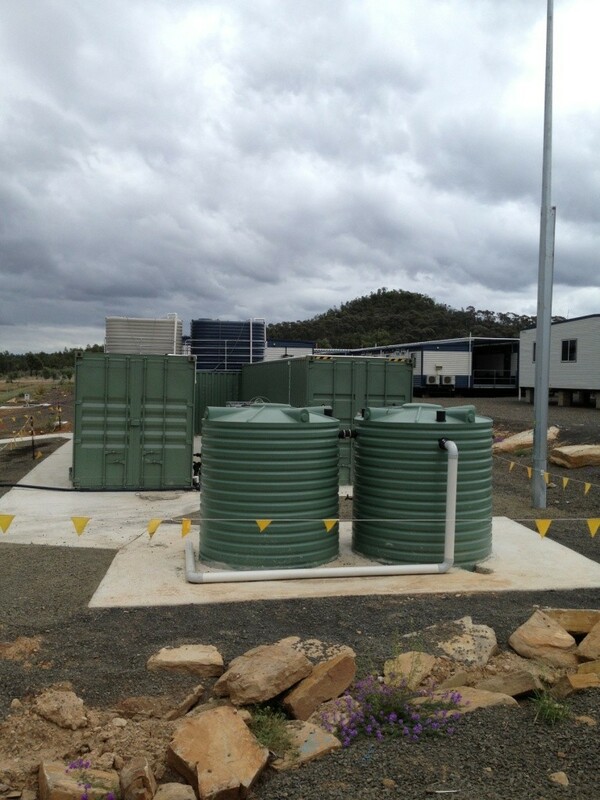 Due to the camp’s remote location it was also necessary to include various storage areas to hold resources required for operational activities.